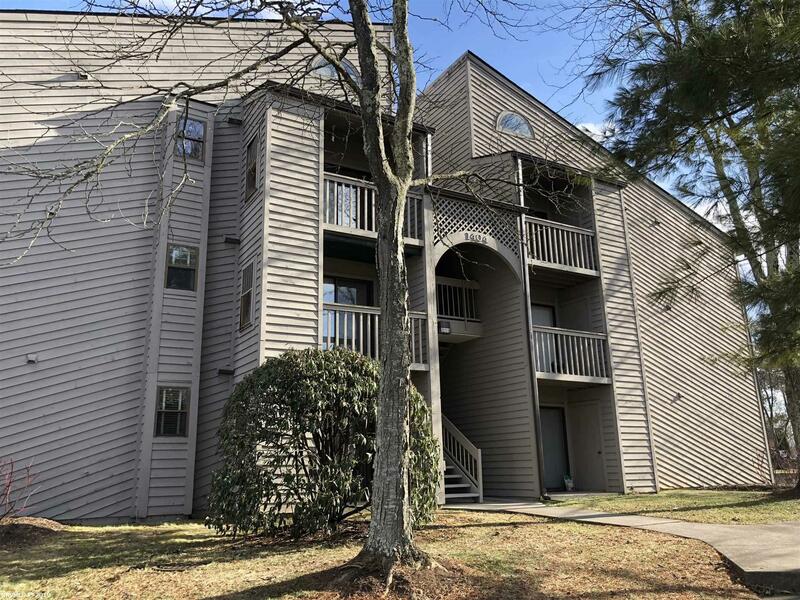 One bedroom condo with loft in close proximity to the VT Campus, public transportation, shopping, and restaurants. Great investment opportunity or student housing. Unit is in great condition. Currently leased through July 2020.